Happy Valentines Day! Do you have a date with your beau or just a girls night out with the ladies? 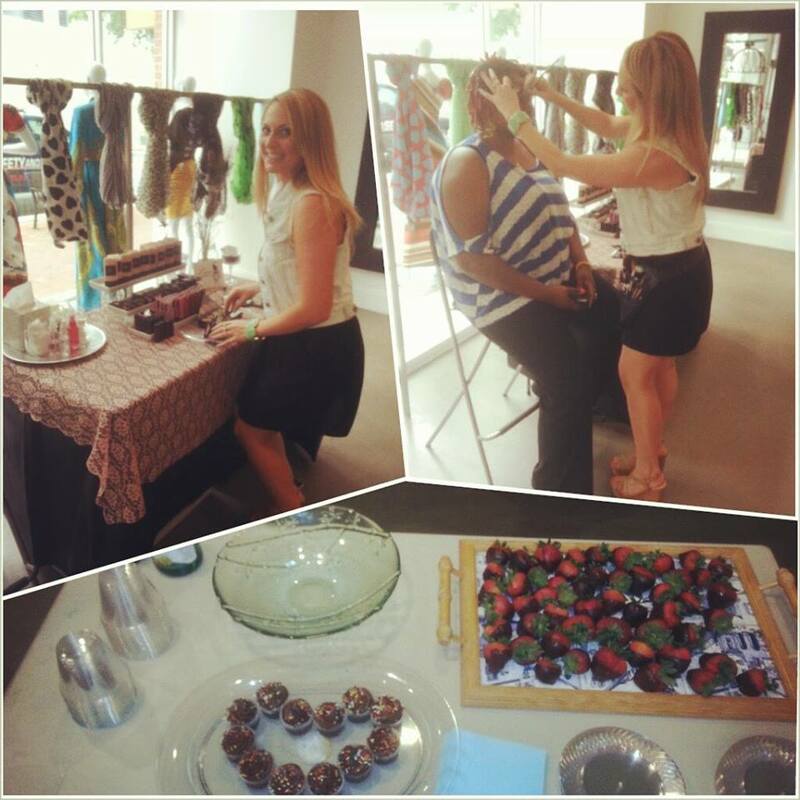 Come out to Demure Boutique where I will be doing full makeovers with just a two item purchase of Lace Cosmetics! Such a great deal! Also, Demure offers a huge selection of clothing, shoes and accessories so if you need to pick out an outfit for tonight, we've got you covered! I had the pleasure of teaming up with some absolutely AMAZING vendors. I am a huge supporter of local business and love spreading the word for those that I meet and work with. All of the vendors below are sold at Demure (demureclothing.com) so please make sure you check them out!! Studded Staxxx has some of the cutest stack bracelets I have ever seen! From flashy hand covering bracelets to simple beaded pieces, there is a perfect collection for everybody. Started by sisters Lauren and Lindsay Masters, Turquoise Peach is a unique collection of scarves and jewelry. All of the items are pieces that the girls handpicked and have brought back from India. Trust me, if you love scarves, you are going to drool over this collection! The meaning behind this line really touched my heart. I was so lucky to meet CEO & Chief Designer, Bobby Ennis. Lady Lee and BLee are clothing lines that helps raise awareness for battered and homeless women. Bobby's organization is working towards raising the money to create and run a shelter that will help women get off of the streets and out of violent situations and start new lives. BLeeClothing.com will be live later this week and proceeds from all clothing purchases will go towards this remarkable foundation. Please take the time to check them out. It's Friday!!!! I feel like this has been a week full of endings and next week is full of new beginnings. For that, I am grateful :) If you can, come check us out at Demure Boutique this Saturday where Lace Cosmetics will be teaming up with Studded Staxxx and Turquoise Peach! I hope everyone has an AMAZING weekend and enjoy my five friday faves, below! Hello Beauties! I have some great news for those of you in Atlanta. Starting Saturday, April 14th Lace's newest member, Melissa, will be in Demure Boutique's Edgewood location WEEKLY! She will be providing custom makeup consultations and educating all of our wonderful clients on Lace and what it is all about! 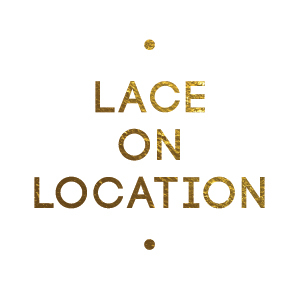 If you have any questions about services or want to book an appointment, please email me at amanda@lacecosmetics.com. Have a wonderful week and we hope to see you soon! !